Backlinks are one of the key factors in Google’s ranking algorithm. The more quality backlinks you have from relevant, well-trusted sites, the more clout Google (and other search engines) will give you. But, while backlinks are great for helping you claw your way up to that much-coveted first spot on the results page, they also bring other benefits too - like generating more traffic. The more places you have links to your site, the more likely it is that someone will see those links, click on them, and end up on your digital property. In order to encourage people to click on those links, you need to generate backlinks in the right way. The more you give out the love, the more you’ll get back. Simple. If you consistently link out to really juicy, high-quality content in your industry, people are going to start noticing that. And, in return, they’ll start linking back to you. But, instead of just sitting around and waiting for people to start reciprocating that digital lurve, there is something you can do to push things along. 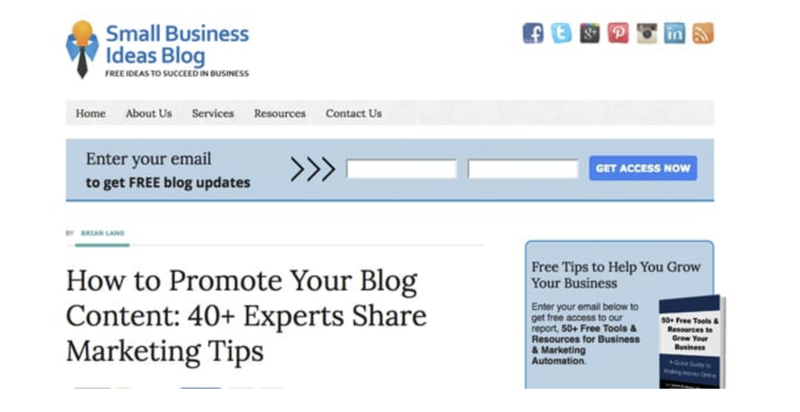 Start by creating a really awesome post about topic your audience is super excited about. It can be anything you like, just make sure it’s full of the good stuff. Then, when you’re writing the piece, find amazing research, quotes, and stories from influencers in your niche or high-quality brands that you can link to. Before you hit publish on that epic post, shoot an email to all of the sites you’ve linked to letting them know you found a resource of theirs you loved so much you simply had to link to it. From there, you’ll open up a dialogue where you can then ask if they’d be willing to link back to your post on the topic. Round up posts are some of the most linked-to pieces of content on the web. Well, firstly they’re packed full of awesome advice from some amazing industry-relevant people and, secondly, they include a number of quotes from people who want to show off their contribution by linking to the post. A roundup post can cover any topic you like, just make sure it includes a high number of great people that are relatively well-known in your industry. Start by compiling a list of people you want to include and email them with one question you’d like them to answer. This could be anything from their favorite lunchtime recipe if they’re in the foodie industry, to the number one way they increased their email list if they’re in the marketing world. The key here is to keep it simple - these are busy people! Give them a deadline to stick to and then put together the post when those answers start trickling in. When the post is live, share it with the experts and encourage them to link out to it from their site or from their social media channels (you never know who might stumble across it and link back to you). Guest posting means writing content and publishing it on other relevant sites with a link back to your own brand. This is a great way to not only generate quality links, but to get more eyeballs on your website and expose yourself to a wider audience. 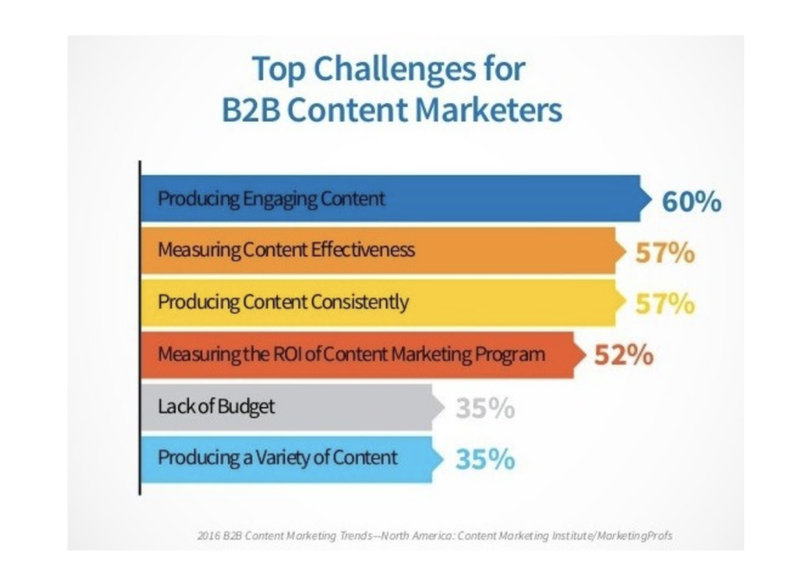 For 60% of B2B brands, finding the time and resources to consistently produce engaging content is a huge struggle. So, as you can imagine, many sites (however big) will actively jump at the chance to receive a guest-written piece of content that their audience will love, because it’s one less piece they’ll have to find the time to write. To do this, find a list of relevant and high-quality blogs in your industry and shoot them a quick email asking if they’d be up for accepting a guest post. If you want to speed the process up, send across a few ideas to get the ball rolling. Some sites will already have their guest blogging guidelines written up, so make sure you follow these closely to be in with a high chance of getting published. Then, when your piece has been accepted, be sure to include a link to your blog or website for that all-important link juice and traffic. Many high-quality businesses regularly link out to research and studies to back up their main points and arguments in a blog post. Some of these studies get linked to thousands and thousands of times, especially if they reveal some interesting statistics and data. 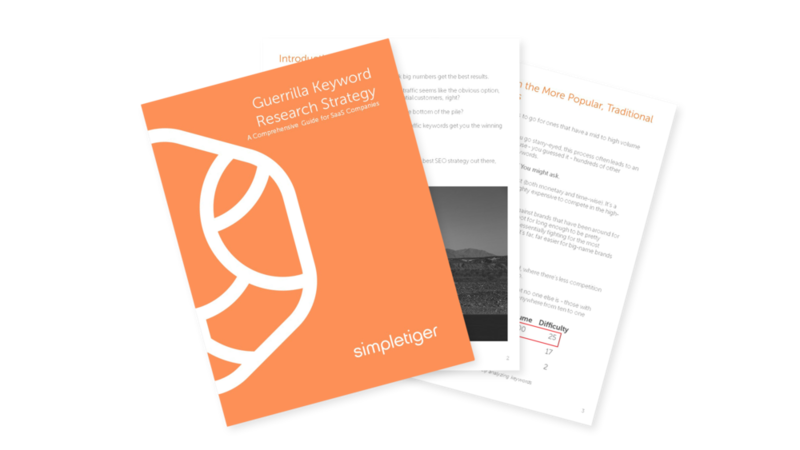 By creating your own original study that’s relevant to your industry and brand, you’re opening yourself up to receive a potential ton of links. It doesn’t have to be hard, either. We’re not talking about carrying out an in-depth, two-year psychological study that could rival some of the very best, we’re simply talking about a questionnaire with multiple choice answers that you can make using a tool like Survey Monkey or Google Forms. You can then compile the results into a blog post and email it out to some of the key players in your industry to see if they’d be interested in writing a post about it. The main reason people use search engines is to find an answer to a burning question they have. More often than not, they’re not the first person to have that question and they’ll usually be someone who’s written a similar query on a Q&A or forum site like Quora or Reddit. People actively read the questions on these sites to find answers, and will therefore be more likely to click on a link that takes them to a relevant resource. This one is simple: take a look through questions that are relevant to your industry and that you can answer in detail. Think about the value you can provide here, because without that, people just won’t click. For the best results, find questions that you already have blog posts written for in answer to them and use excerpts from that piece in your response. From there, you can link back to the original piece for people who want further reading on the topic. 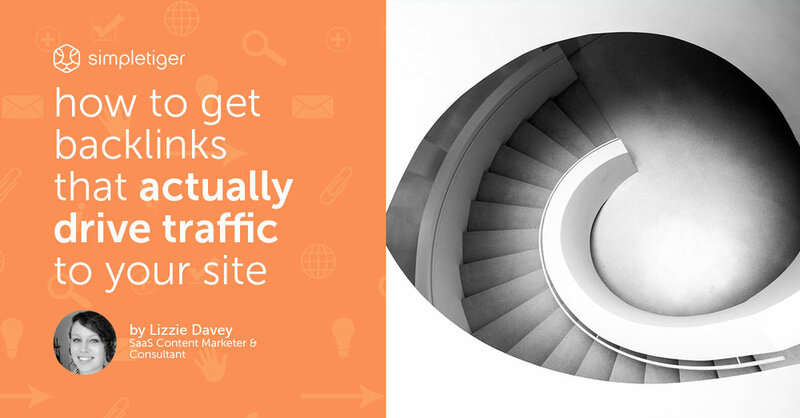 Backlinks aren’t just fodder for Google rankings; they also have the potential to bring in new visitors to your site and, therefore, new leads. If you’re thinking about carrying out or improving a linkback campaign, consider the ways in which you can generate traffic, too. It’s all about sharing the love, finding other high-quality sites to build relationships with, and providing continuous value to your audience. Once you’ve got that nailed, you’ll find that you’ll automatically start getting multiple links that not only give you search engine juice but also a new audience.